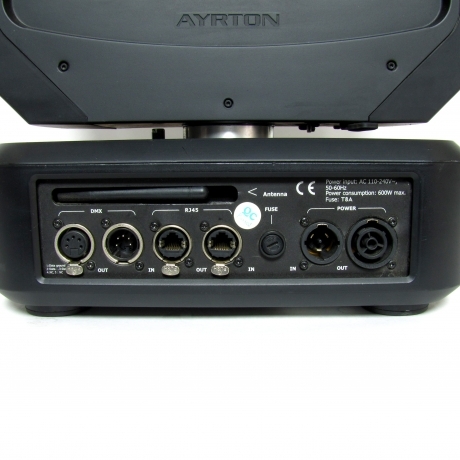 A 4-way road case is included with the purchase of 4. Equipped with continuous, unlimited PAN & TILT rotation, this modular LED luminaire allows for a broad range of diverse visual effects. 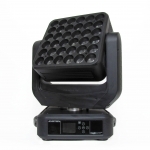 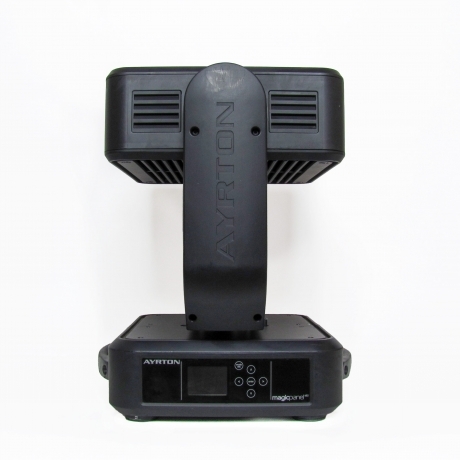 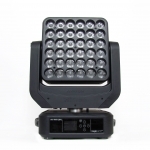 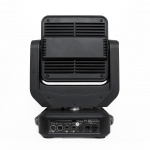 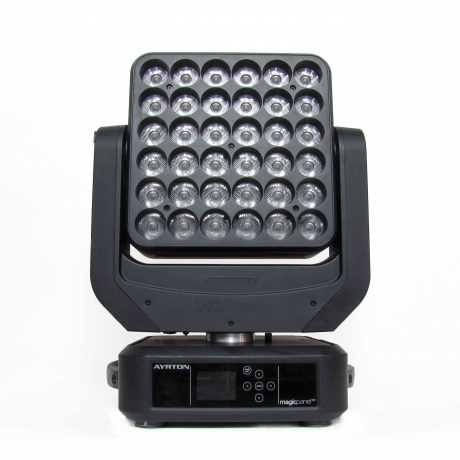 Integrated 4G Ayrton technology gives individual control of each LED source in expanded FULL COLOR mode (RGBW), and extensive line connectivity includes control by DMX-RDM, Art-Net, or through the LUMEN RADIO DMX-RDM wireless connection. 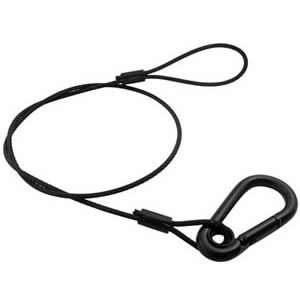 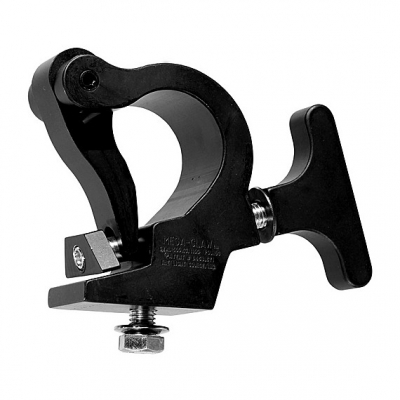 Buying a brokered item like this is the perfect way to purchase hard to find equipment at a great price. 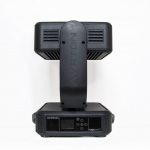 This item has been inspected by a UsedLighting.com certified technician inside one of our locations and includes a full 30-Day Warranty! 4-Way Road Case included with the purchase of 4!